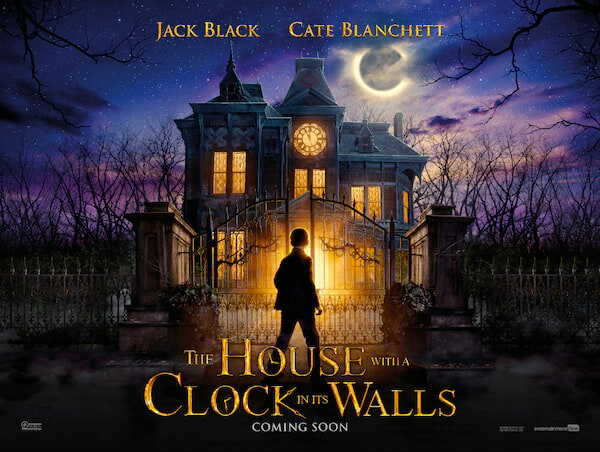 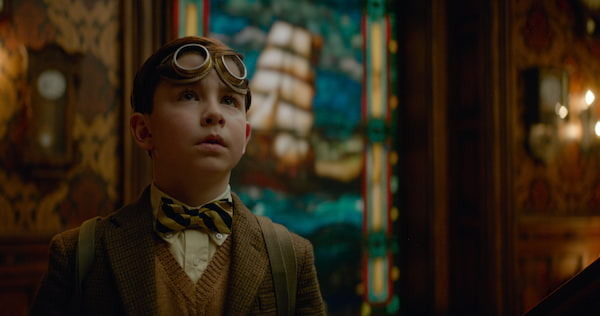 Lewis Barnavelt, a young boy, goes to live with his uncle in a creaky old house, locating a clock with the power to bring about the end of the world. 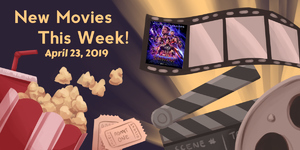 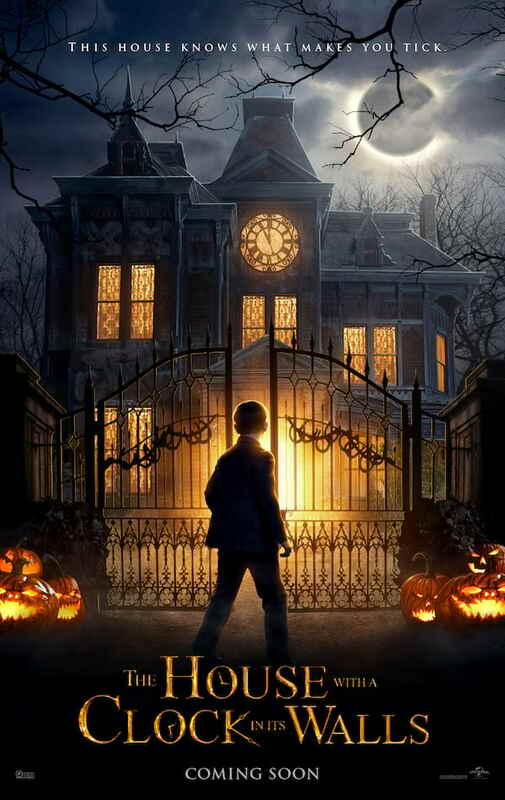 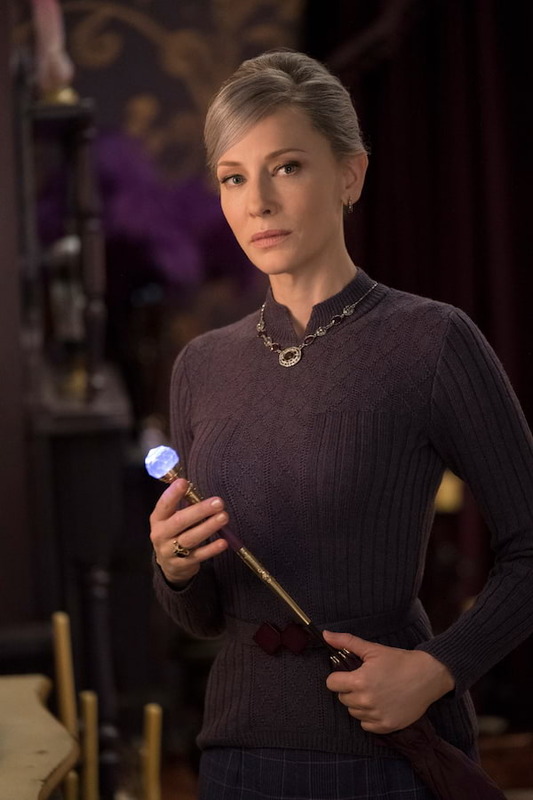 Find Your Magic in "The House With a Clock In Its Walls"
WATCH: Something Wicked in First Trailer of "The House with a Clock in its Walls"
Cate Blanchett, A Powerful Witch in "The House with a Clock in Its Walls"
Watch the "Black Magic Jack!" 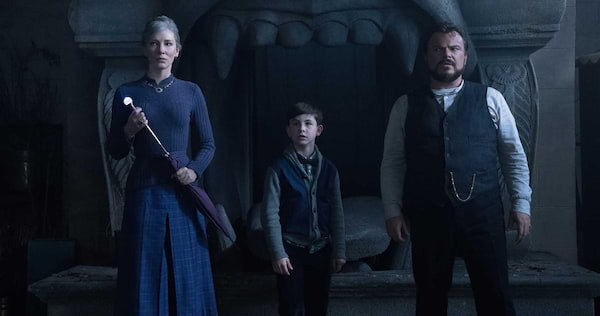 Featurette for "The House with a Clock in Its Walls"